The company said Thursday that the 27-inch widescreen display with LED backlight technology will be available on Apple’s online store, Apple retail stores and authorized resellers while supplies last. A successor wasn't announced. 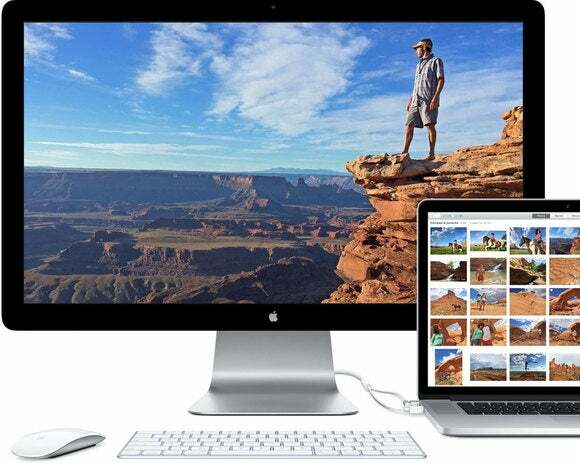 The Thunderbolt Display currently retails on the Apple online store at $999. It has a 2560 by 1440 pixels resolution. It isn’t clear whether Apple plans to follow with newer versions that use 5K resolution displays at 5120 by 2880 pixels, which is the display technology Apple uses on its high-end iMac. There was speculation earlier that a new version would be announced at the company’s Worldwide Developers Conference this month.